The Group Managing Director of the Nigerian National Petroleum Corporation (NNPC), Dr. Maikanti Baru, has assured of adequate petroleum products supply in Lagos and its environs despite a fire outbreak which occurred in the wee hours of today from a portion of the vandalised NNPC pipeline at Abule Egba in Lagos. A release today in Abuja by NNPC Group General Manager, Public Affairs, Mr. Ndu Ughamadu, stated that Dr. Baru had directed the Nigerian Pipeline and Storage Company (NPSC), an Autonomous Business Unit of the corporation, to carry out a full investigation of the incident and undertake immediate repairs of the affected part of the vandalised pipeline. 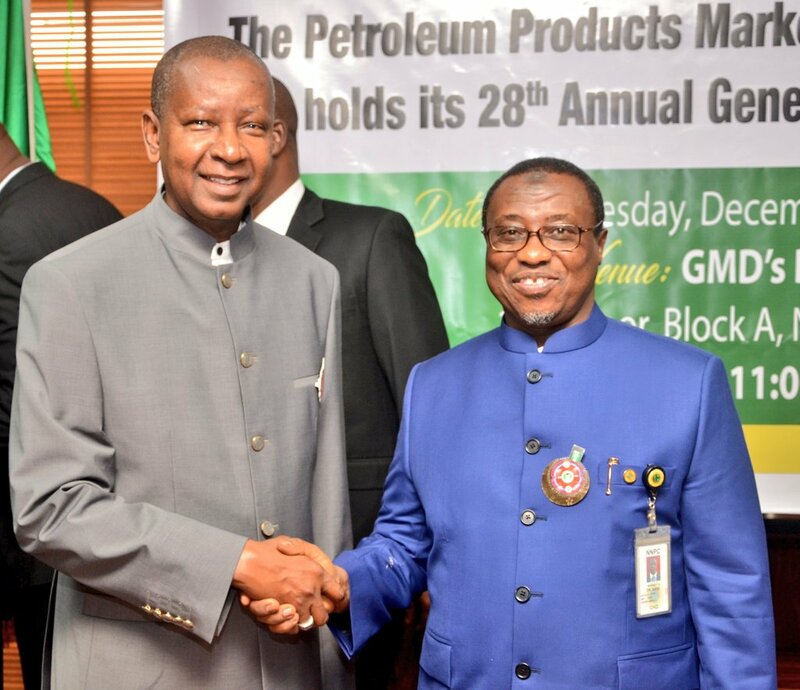 The statement said that the NNPC GMD had effectively put in place strategies to ensure that the unfortunate incident would not undermine products supplies during the festive period. It said Dr. Baru disclosed that NNPC had enough stock of Premium Motor Spirit (PMS), otherwise called petrol, and other products, adding that the company’s petrol stock would last about 45-days even in the absence of fresh supplies, advising members of the public not to engage in panic buying. Mr. Ughamadu said the National Oil Company’s GMD commiserated with families of the victims of the fire incident, admonishing that Nigerians should keep away from the corporation’s pipelines.